Where all does Egret Bay Builders work? We strive for excellence, and because of this we will only build in Galveston County. We feel that working outside of the area will spread us thin, and lower the quality we are able to provide. How long will my remodeling project take to complete? The time required to complete your home remodeling project will greatly depend on the scope of the project as well as on the materials you have selected. The more extensive the work and rare the materials, the longer the project will take to be completed. Egret Bay Builders, will be in a better position to offer a realistic time line once we’ve thoroughly evaluated your project and your property. 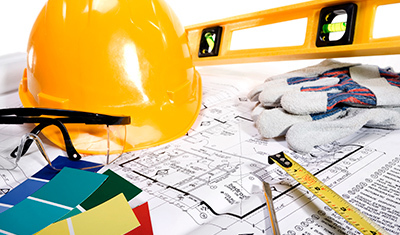 When is the best time to plan my home building/remodeling?